Lily loves her halfbrother, Adam, but his autism has taken over her life. Lily can't make friends or go out after school — caring for Adam has forced Lily to become as much mother as sister. All Lily wants is for her stepfather, Don, to acknowledge that Adam has a real issue, and to find some kind of program that can help him. Then maybe she can have a life of her own. 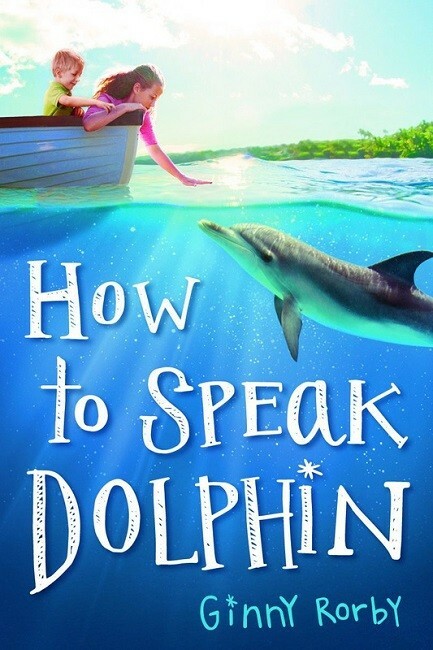 Adam's always loved dolphins, so when Don, an oncologist, hears about a young dolphin with cancer, he offers to help. He brings Lily and Adam along, and Adam and the dolphin — Nori — bond instantly. Don is sure this is the answer to their problems. 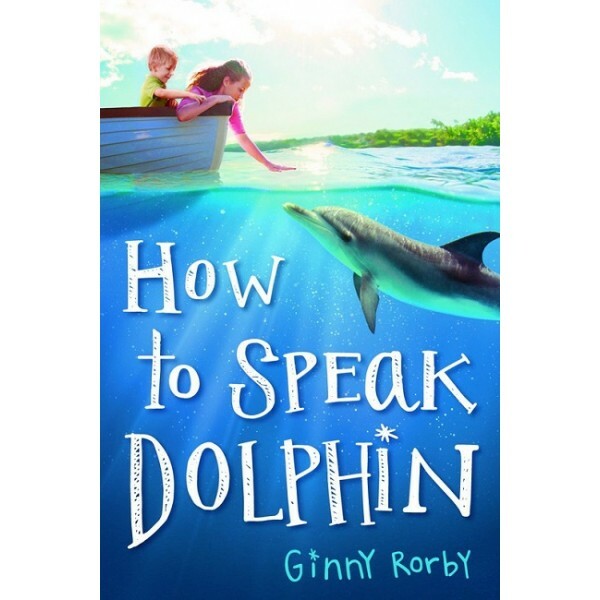 Though Lily sees how much Adam loves Nori, she also knows deep down that the dolphin shouldn't spend the rest of her life in captivity, away from her own family. Can Adam find real help somewhere else? And can Lily help Nori regain her freedom without betraying her family? This is a deeply moving story about love, freedom, and letting go.